final if the team must qualify for the 2018 FIFA World Cup in Russia. Algeria and Zambia as they battle for the sole ticket for the World Cup. 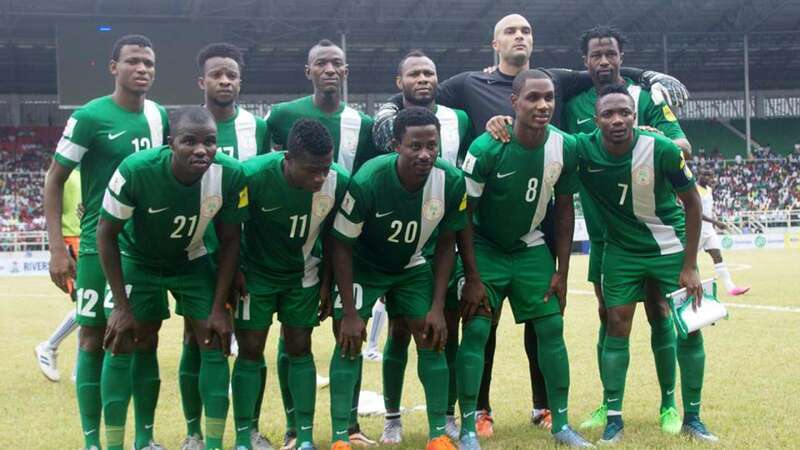 In the opinion of Ogu, he tweeted that the Super Eagles must work hard to overcome their opponents in the group. “Top football Nations but with hard work and fight, we can come out strong.” he tweeted. Also, Balogun revealed that Nigeria’s road to success would be tough but the team won’t disappoint Nigerians. More so, Echiejile posited that Nigeria would make it to the World Cup in Russia. “Yes, we can.” he tweeted.